Not Just A Dust Collector, But It Does Do That. 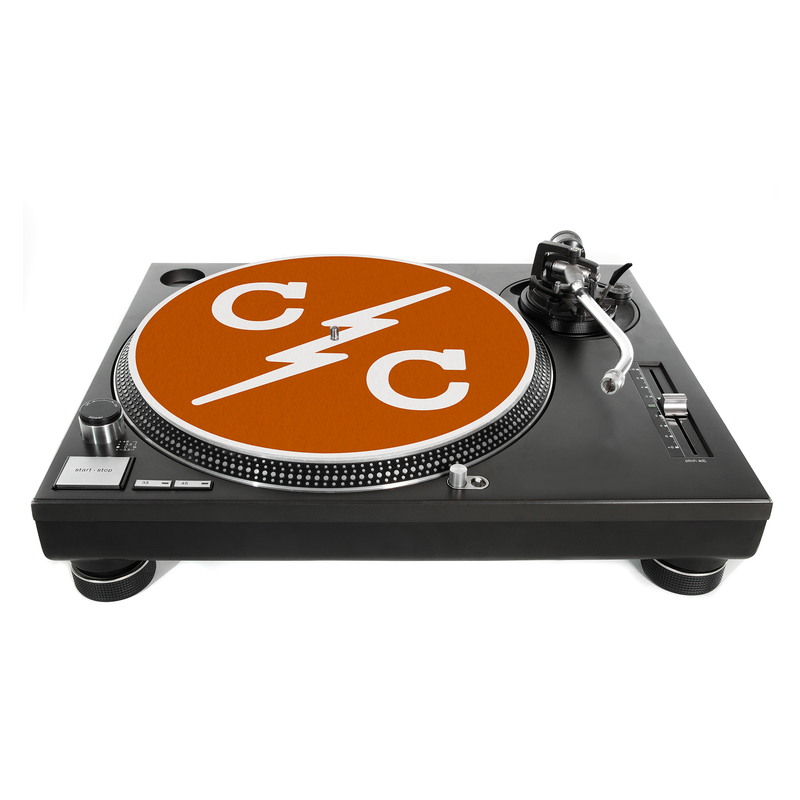 Keep that vinyl collection pristine with a custom Copycats logo slip mat. 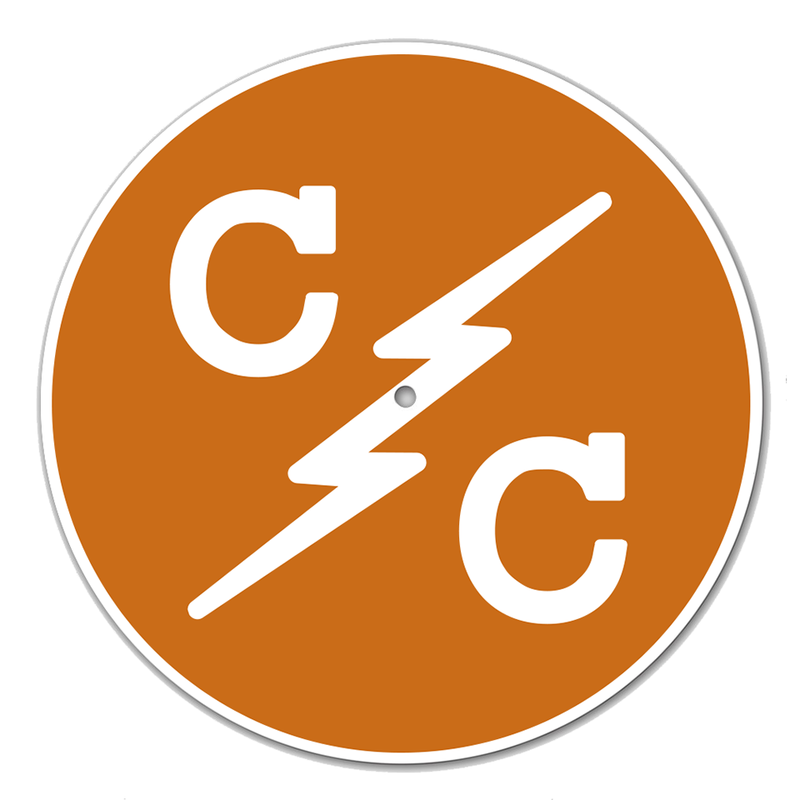 16 ounce felt with our CC dot logo. Throw on your favorite vinyl, or don’t, and let this slipmat compliment the room.